Remember that last time you had a great feeling at the end of a project? Do you have a great story to tell about overcoming the odds to deliver a course? Do you have some secret sauce that will help others be successful? There is someone, somewhere who can benefit from your experience and insights. Conferences and webinars are the easiest way to get the word out, and you should be sharing your hard-won know-how. 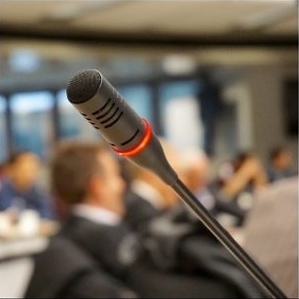 This session will give practical insights into writing successful conference speaking proposals, including a peek behind the scenes of TOC’s own proposal selection process. We’ll review the benefits for you, your brand, and your agency and discuss ways to justify these kinds of professional development activities to your boss. Attendees of this session will leave with a draft their own speaking proposal. 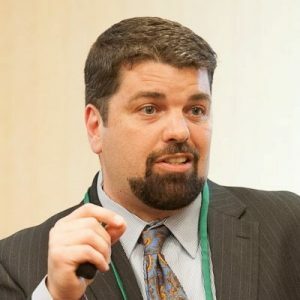 Did you know Chris King is not just TOC’s Chief Technologist, but also a nationally-recognized speaker? Chris has presented at conferences around the country since 2005, including ATD’s International Conference and Expo (ICE) and TechKnowledge; the eLearning Guild’s Learning Solutions, DevLearn, and Online Forums; Training Magazine’s Training and Online Learning Conferences; the Masie Learning Conference; Skillsoft, SumTotal, and Plateau User Conferences; and of course TOC’s Annual Institute. Chris is a Learning Provocateur, a Performance Support guy, and a project manager with 20+ years in L&D and a focus on modernizing the typical approach to learning. In his role at CEEK, he helps organizations redefine and improve organizational wellness through human capital, learning, and performance support interventions.